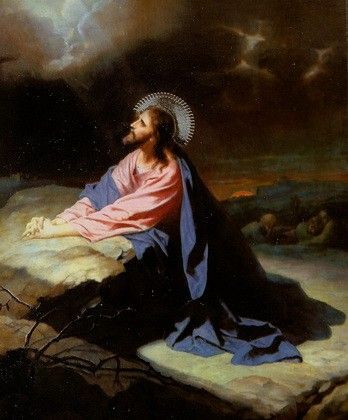 This entry was posted in Meditations and tagged Fasting, John Flader, Lent, Meditation, penance, podcast, Prayer, St Francis de Sales, St John Paul II on March 26, 2019 by frjflader. After forty days in the desert Christ rejected the temptations of Satan, showing us how we too can reject temptations to sin. The word “Lent” comes from the Anglo-Saxon word “Lencten”, meaning “springtime”, and if we live Lent well we will have a springtime of new life in our soul. To live Lent well we should strive to do something specific in the traditional areas of prayer, fasting and almsgiving. 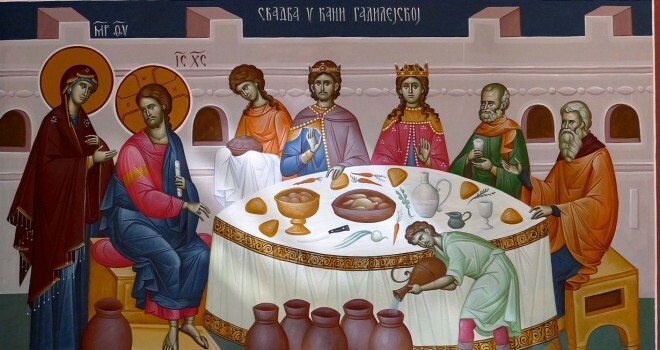 This entry was posted in Meditations and tagged almsgiving, Easter, Fasting, John Flader, Lent, Meditation, penance, podcast, Prayer, temptations on March 11, 2019 by frjflader. 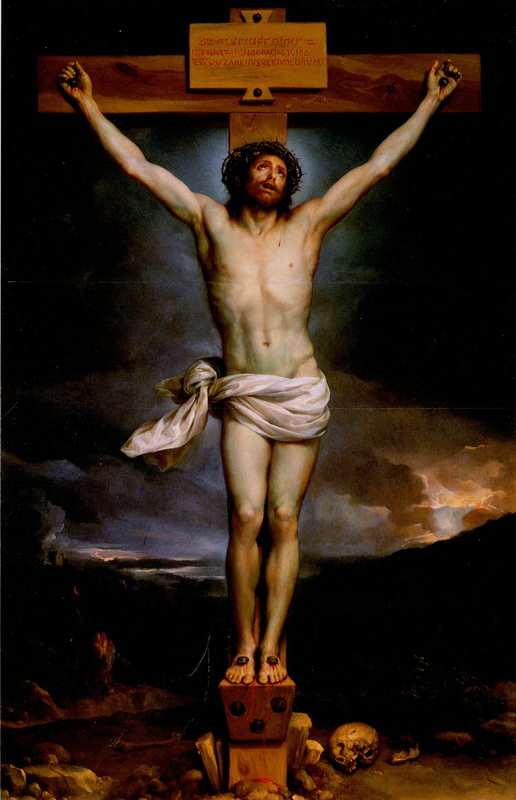 This entry was posted in Meditations and tagged Calvary, centre and root, Eucharist, Holy Mass, John Flader, Meditation, podcast, Pope St John Paul II, Prayer, Second Vatican Council, St John Paul II, St Josemaria on February 19, 2019 by frjflader. 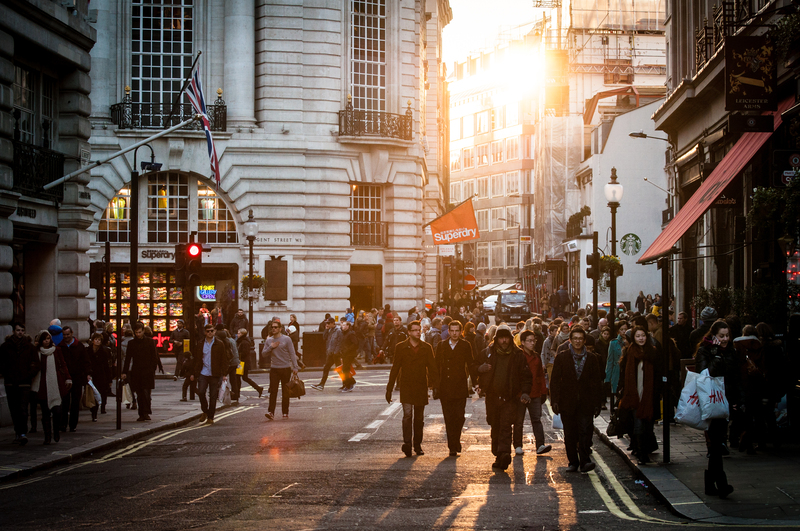 We can fight for the dignity of the human person, for the defence of life from conception to natural death, for marriage and the family, and for a more Christian presence in the media and internet, in education, and in legislation. 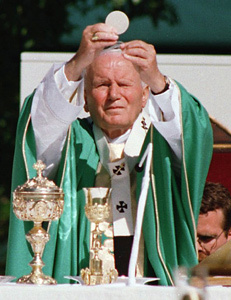 This entry was posted in Meditations and tagged defence of life, defence of marriage and the family, John Flader, Meditation, podcast, Prayer, Rechristianising society, St John Paul II on February 5, 2019 by frjflader. This entry was posted in Meditations and tagged Blessed Virgin Mary, docility to the will of God, faith, first miracle, holiness, John Flader, joy, marriage, Mary our mother, Meditation, podcast, Prayer, wedding feast of Cana on January 22, 2019 by frjflader. Some ways the family can model itself on the Holy Family and thus fulfil its mission more effectively. This entry was posted in Meditations and tagged attack on the family, family, Holy Family, John Flader, Meditation, Mother Teresa of Calcutta, podcast, Pope Francis, Prayer, St John Paul II on January 1, 2019 by frjflader.